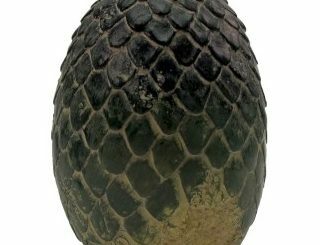 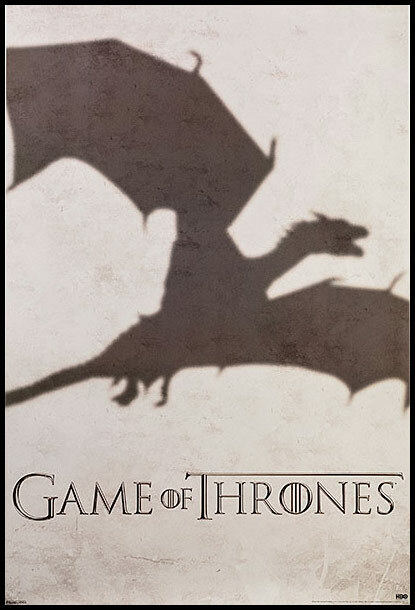 Game of Thrones fans will enjoy having this Game of Thrones Dragon Shadow Poster on their wall. 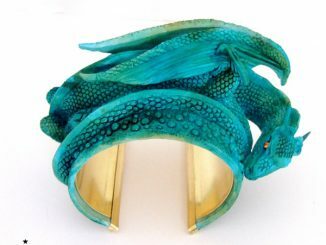 It’s always nice to have some dragon art displayed. 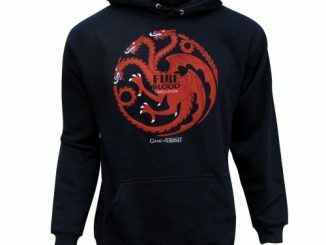 It is officially licensed and officially awesome. 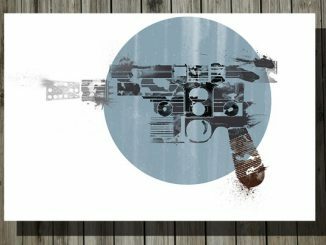 Show your love for the hit HBO TV show with some awesome art. 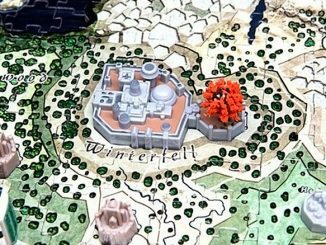 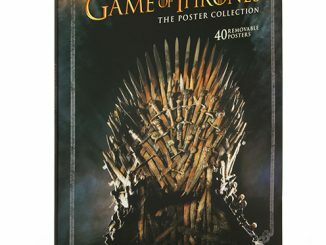 No matter which house is your favorite, this poster celebrates all of Westeros. 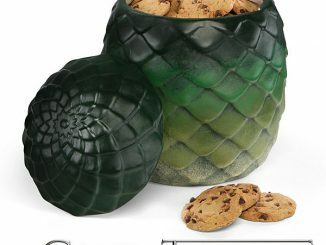 And of course, the dragons. 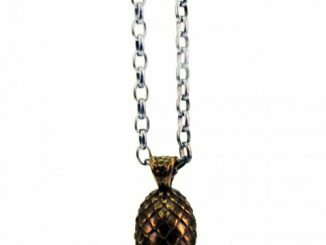 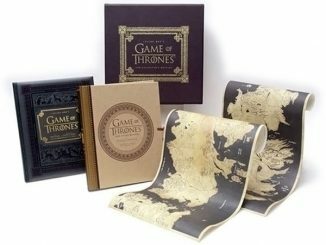 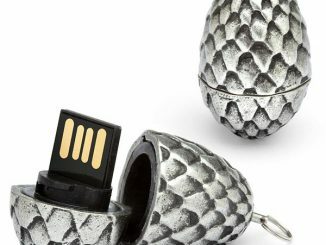 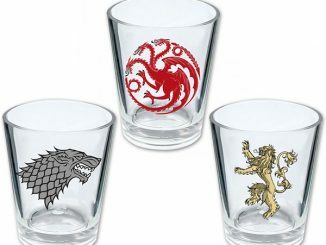 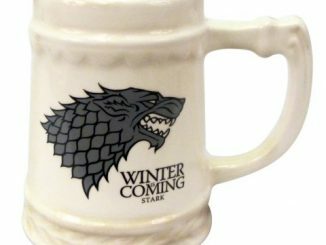 Only $9.99 from ThinkGeek.com and the HBO Store.